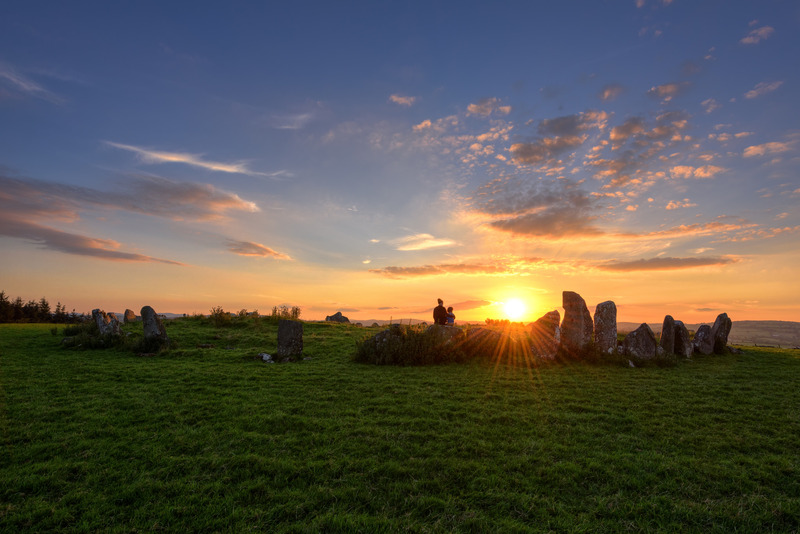 Visit the amazing Beltany Stone Circle. It's older than the Egyptian Pyramids. Walk, or climb, the famous Bluestacks Mountains in the Glenfin Gaeltacht. Donegal East is home to some of the best salmon and trout fishing rivers in Europe. Experience the award-winning McElhinney's Department Store, one of Ireland's largest. 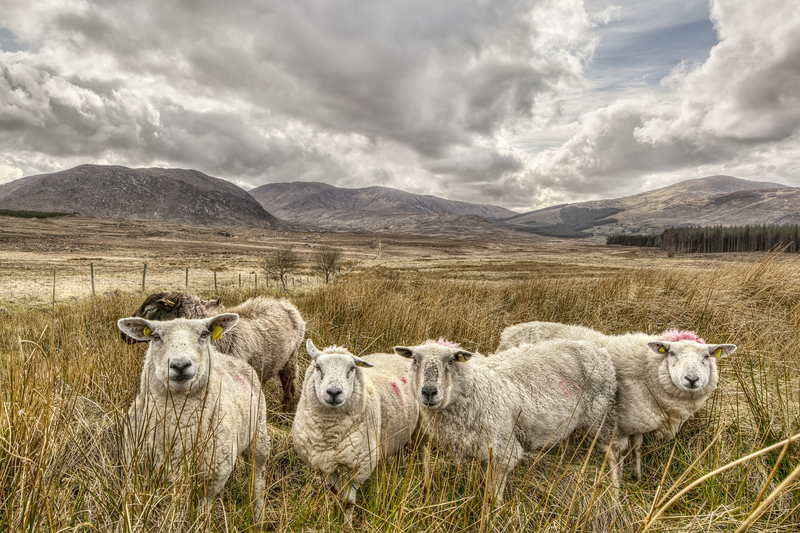 Donegal East is home to some of the world's finest traditional Irish musicians. Closer than you think...Belfast Airport - 2 hours, Dublin Airport - 3 hours, Sligo - 1 hour, Derry City - 20 minutes. 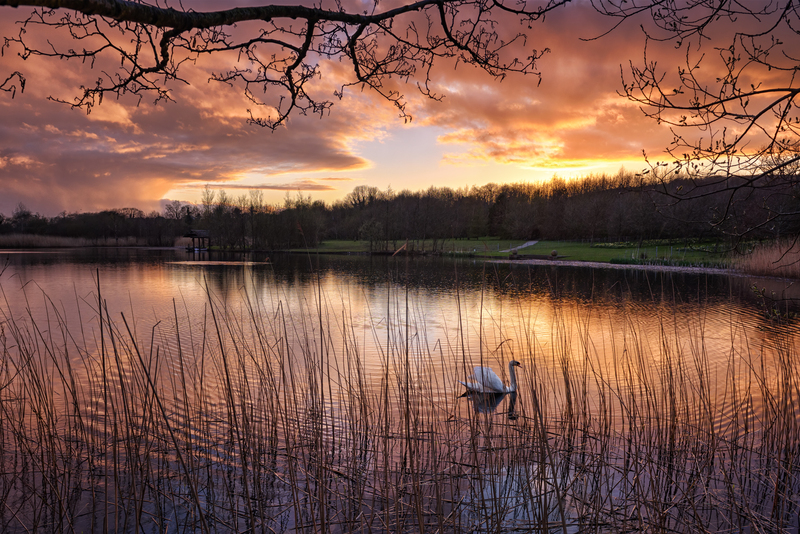 Drumboe Woods, in Ballybofey and Stranorlar, is one of Ireland's most varied, accessible and popular wildlife woodlands. Ballybofey and Stranorlar Golf Club - 18 holes of pure bliss! Donegal East is now regarded as one of the most important linguistic regions for Ulster Scots Heritage. In the 1500's Lifford was the home of the King of Tirconnell, Red Hugh O'Donnell and also the Medieval centre of justice. Catch a film at Eclipse Cinemas, or visit Lifford Old Courthouse and see if you can break out of Donegal's only escape room.